We sell a range of Compact Tractor sizes so you can find one to suit you no matter what you're looking for. Whether you choose a sub-compact that can squeeze into tight spots, or one of our larger models, one thing remains constant – fantastic performance. 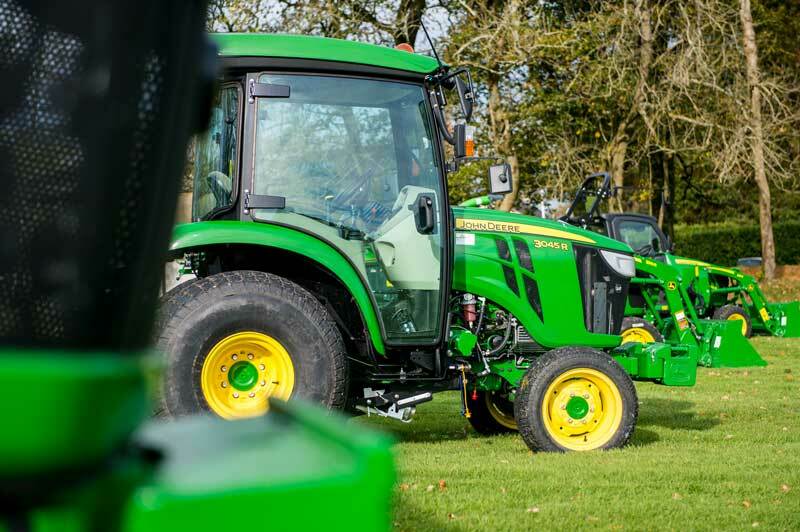 All of our tractors feature the 'big tractor' features to cope with any task you ask of it. High performance and a wide array of options - including auto-connecting mowing decks, a range of hydraulics, and best-in class fully integrated cabs - means you shouldn't let these tractors' size fool you! 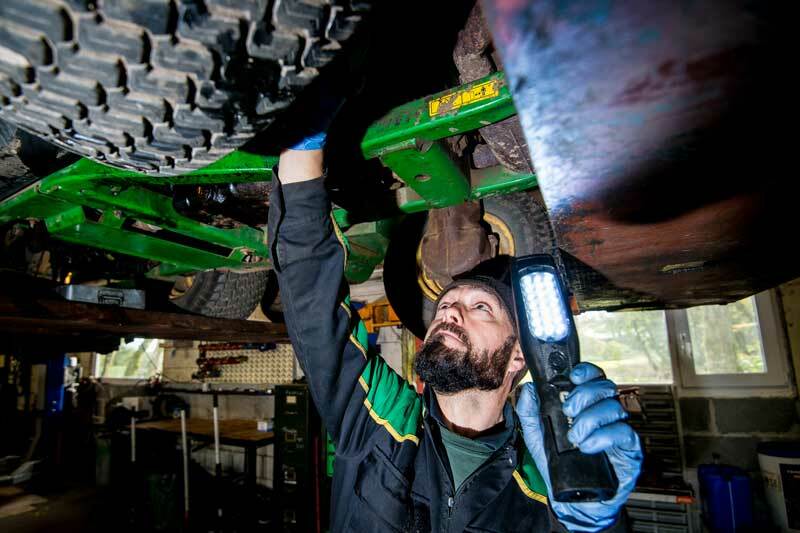 Our Compact Tractors, like all the machinery we sell, are backed up with a sophisticated servicing workshop, and a full parts and spares service. So you can be sure your tractor will be well cared for and in good working order for years to come. We work hard to keep your downtime to a minimum. With a state-of-the-art workshop and a fully trained technical team on hand, our highly trained technicians can provide professional support - equipped with the latest updates directly from the factories. Pop by and see our range of Compact Tractors for yourself, or you can browse through our collection of equipment online.